I may as well copy-&-paste my Qualia Mind vs. Mind Lab Pro review for this Mind Lab Pro vs. Qualia Focus comparison review, as Qualia Focus isn’t all that different from Qualia Mind. In fact, Qualia Focus is essentially Qualia Mind just with fewer ingredients and a much cheaper price tag. But are these changes enough for Qualia Focus to gain an edge over Mind Lab Pro? Or does it share the same fate its Qualia brethren had against Mind Lab Pro? Let’s check out the Mind Lab Pro vs. Qualia Focus review to find out. Mind Lab Pro or Qualia Focus: Which is better? Mind Lab Pro supplies 11 ingredients, Qualia Focus supplies 24. That alone says quite a bit about the differences in these supplements’ formula designs. However, ingredient count isn’t everything. Rather it’s about supplying ingredients that not only work but are adequately dosed. 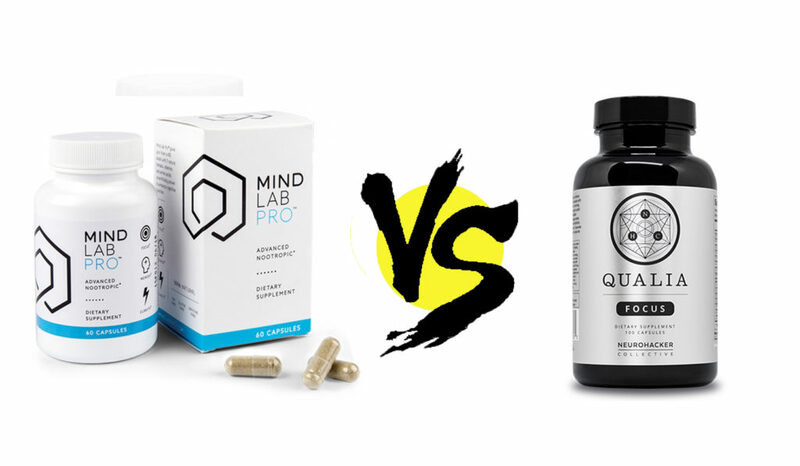 Let’s check out Mind Lab Pro vs. Qualia Focus supplement facts to see what’s what with these two brain boosters. Mind Lab Pro Directions: Take two (2) capsules in the morning or early afternoon, preferably with food. This may be increased to a maximum of four (4) capsules in a 24-hour period. Do not exceed four (4) capsules in a 24-hour period unless otherwise directed by a health care practitioner. Qualia Focus Directions: As a dietary supplement, take 5 capsules with water first thing in the morning before eating. If stomach upset occurs, take with breakfast instead. Optimal dosage will vary based on body weight and sensitivity. Do not take more than 7 capsules at once or more than 9 capsules in a day. 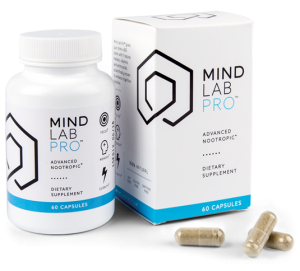 Impressively, Mind Lab Pro hits all of the key cognitive pathways with only 11 nootropic ingredients. It’s a powerful nootropic design that accomplishes a lot with minimal risk of negative ingredient interactions. And thanks to the stack’s caffeine-free, stimulant-free, synthetic-free design, you can take this supplement just about any time of the day (or night) without fear of sleep issues — or other unwelcome side effects. 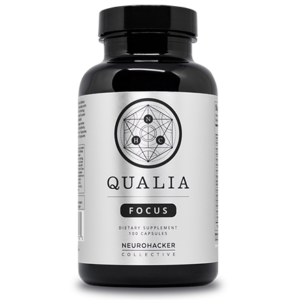 As opposed to Mind Lab Pro’s precision approach to cognitive enhancement, Qualia Focus (like all of the other Qualia supplements) takes the wide “shotgun spread” approach, stacking over 20 ingredients in its capsules. Although, to Neurohacker Collective’s credit, each of the “pellets” (i.e., nootropics) in Qualia Focus’ “shotgun spread” make sense for brain boosting. Nothing really stands out in Qualia Focus as a WTF headscratcher. All of the ingredients are nootropic and high quality and sufficiently dosed. An impressive feat for such a large supplement. What’s cool about Qualia Focus’ design is that something in stack is sure to work for you. And with so many smartly selected nootropics in this supplement, a bit of nootropic synergy may be expected. However… the problem with this large formula design is that it comes with a larger risk of negative ingredient interactions. Granted, Qualia Focus is not quite as complex as Qualia Mind; yet, Qualia Focus accomplishes this by removing several of Qualia Mind’s best nootropics — e.g., citicoline, phosphatidylserine, PQQ. Not only that but Qualia Focus doesn’t really add anything to its formula to warrant the “Focus” aspect of its title. What unique approach does Qualia Focus take towards focus boosting that Qualia Mind doesn’t? The answer: it doesn’t. Read my in-depth review on Qualia Focus. Citicoline (as Cognizin®) – Mind Lab Pro supplies citicoline, a two-part choline + cytidine duo, in premium, well-researched Cognizin® form. Phosphatidylserine (as Sharp-PS®) – Qualia Mind carries citicoline and PS, Qualia Focus does not. Mind Lab Pro supplies both, with the latter in clean, sunflower-derived Sharp-PS® form. L-Theanine (as Suntheanine®) – Both Mind Lab Pro and Qualia Focus carry L-theanine, yet Mind Lab Pro supplies the anxiolytic amino in premium Suntheanine® brand form. Lion’s Mane (Full Spectrum) – An awesome neuroregenerating shroom that’s gaining traction on the nootropic scene. MLP supplies lion’s mane mushroom in full spectrum form. Maritime Pine Bark Extract – Another on-the-rise natural nootropic, this herbal extract supplies a rich antioxidant complex for brain protection and repair. Caffeine-Free, Stim-Free – Mind Lab Pro eschews the synthetics and stimulants, opting for a cleaner, greener, healthier ingredient profile. 11 Ingredients – As compared to Qualia Focus’ 24-ingredient formula, Mind Lab Pro’s 11-ingredient stack reads much more simpler and straightforward. 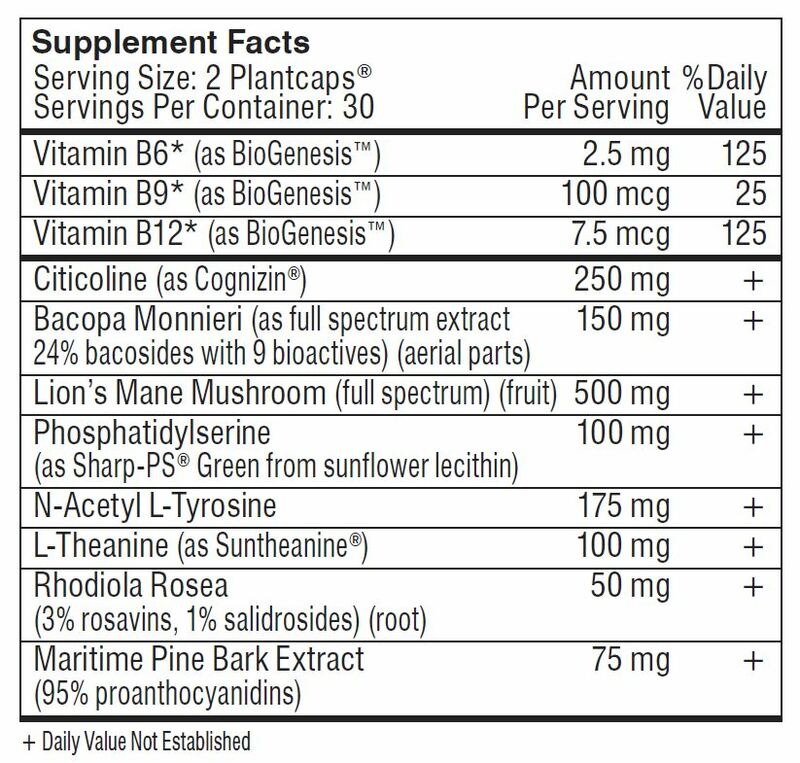 More Vitamins – Mind Lab Pro supplies three B vitamins (as BioGenesis®), while Qualia Focus gives us more B vitamins plus vitamin C and vitamin D.
Acetyl-L-Carnitine – The antioxidant ALCAR amino may assist with mitochondrial energy production, particularly benefiting the elderly and vegan users. DL-Phenylalanine – As a nootropic, DL-phenylalanine partakes in the catecholamine conversion process towards better mood and attention levels. Alpha-GPC – Mind Lab Pro supplies citicoline, Qualia Focus goes with alpha-GPC, a more straight-up choline donor (but with no cytidine). Mucuna Pruriens (L-Dopa) – Mucuna pruriens supplies L-dopa, a precursor compound to feel-good neurotransmitter dopamine. Caffeine (as Coffeeberry®) – Mind Lab Pro is stim-free, whereas Qualia Focus supplies 90 mg caffeine in patented Coffeeberry® form. And More – As I said before, Qualia Focus has many unique features over Mind Lab Pro, because Qualia Focus has many more ingredients than Mind Lab Pro. If you’d like to learn more about Qualia Focus’ formula, I recommend checking out my review on the stack. More on Qualia Focus. Time to put my geek powers to the true test. 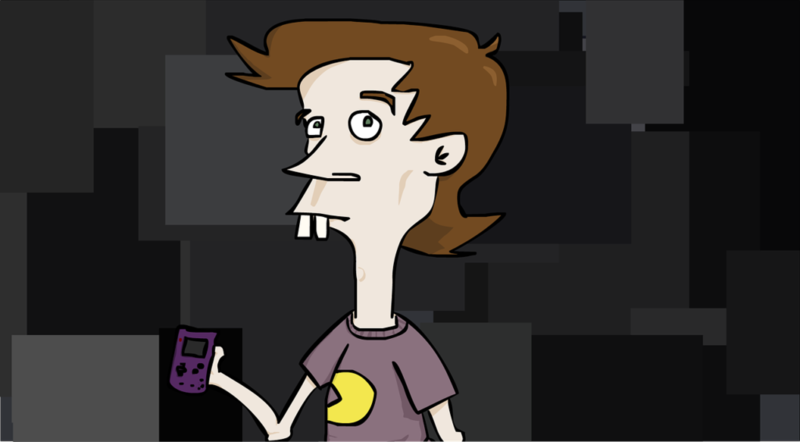 Mind Lab Pro supplies potent noots. Qualia Focus supplies potent noots. Mind Lab Pro has nice dosages. Qualia Focus has nice dosages. Simply put: both Mind Lab Pro and Qualia Focus supply highly potent, high quality nootropics. Mind Lab Pro always impressed me in this category, as its one of few supplements to hit basically perfect marks on the quality scale. Yet, Qualia products are also impressive in this category, given the high ingredient count in their products. 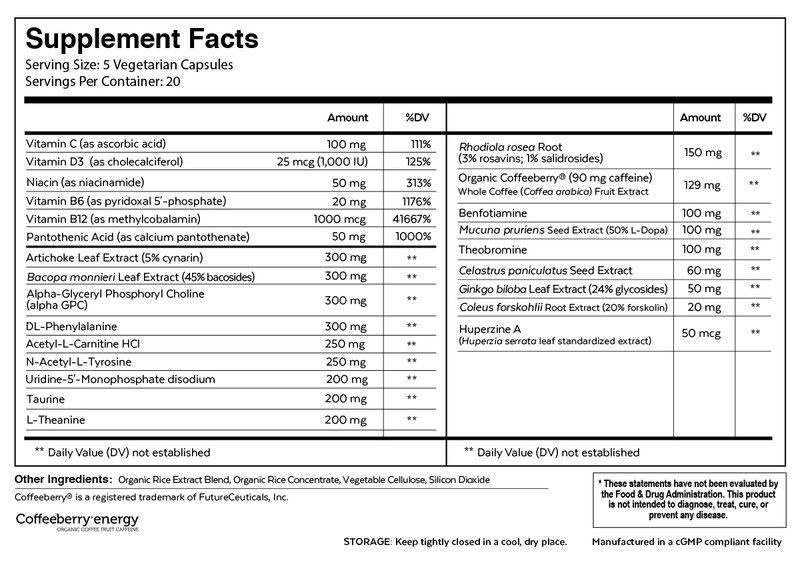 Many supplements that attempt the superstack design do so by sacrificing ingredient quality for ingredient quantity. Qualia Focus matches ingredient quantity with ingredient quality. Having said that, any supplement with a high ingredient count, that hasn’t clinically tested its product safety, runs the risk of negative ingredient interactions. And while Qualia Focus’ ingredients are individually safe, it’s hard to confidently say how this formula works totally. Not only that but Mind Lab Pro’s capsules (as Plantcaps®) are cleaner and greener than Qualia Focus’s “vegetarian capsules”, which come coated in silicon dioxide and rice filler. Price per bottle, Mind Lab Pro vs. Qualia Focus is a comparable match-up. However, when you consider that Mind Lab Pro supplies 30 servings against Qualia Focus’ 20, the price per serving difference starts to make sense. However however… then when you consider that Qualia Focus’ servings each call for 5 vegetarian capsules, counting up to a total of 100 caps, then, okay, Qualia’s heavy price tag starts to make more sense. Even so, Qualia products are notoriously expensive, even if their ingredients are high quality and highly dosed. Mind Lab Pro’s also delivers high quality nootropics that work, yet at a caps count that covers an entire month’s worth supply. Mind Lab Pro takes is a cleaner, tighter, more focused brain stack. With only 11 ingredients, Mind Lab Pro targets only the key brain bio-pathways involved in cognitive enhancement. It’s a great nootropic brain health stack to use as your daily foundation supplement with which to build upon with more specific or “intense” nootropic ingredients. (Even if that simply means stacking MLP with your morning cup of joe.) By gradually formulating and reformulating its design, Mind Lab Pro has remained a top nootropic stack over the years, supplying the best natural nootropic ingredients modern research has identified that elevate it to the top of the best nootropic supplements of 2018. Qualia Focus hits more brain health angles with more ingredients. Neurohacker Collective takes the collective approach to cognitive enhancement, targeting damn near every brain pathway involved in brain health and function with their comprehensive nootropic formulas. Qualia Focus continues this tradition, even though it’s the simplest nootropic stack in the Qualia supplement series. Compared to Mind Lab Pro, Qualia Focus hits more brain health targets with more ingredients for a much greater price. 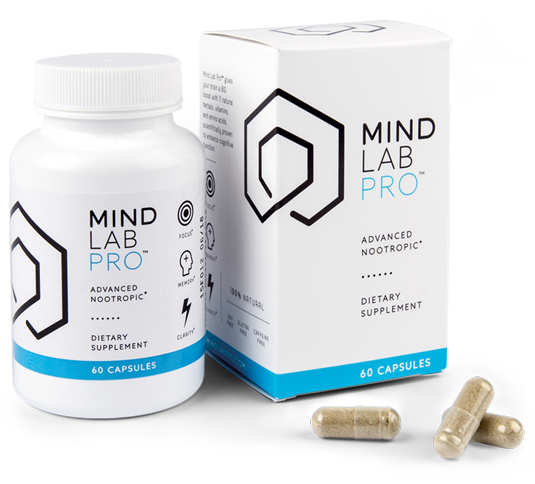 For me, Mind Lab Pro is (ironically) the more focused nootropic supplement option here. And aside from the Mind Lab Pro vs. Qualia Focus comparison here, I have to question what the purpose of Qualia Focus is — other than to supply a cheaper, less effective Qualia option. After all, Qualia Focus arguably supplies weaker focus boosts than Qualia Mind. Even so, if you dig Qualia Mind, Qualia Focus is a smart budget option. Yet, for strong, powerful brain boosts, Mind Lab Pro gets the job done just fine.